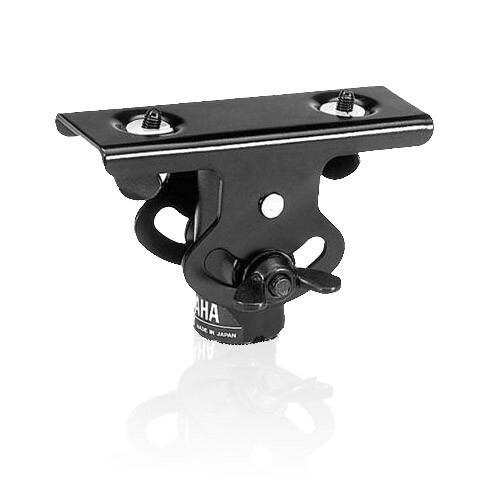 Mic Stand Adapter for all STAGEPAS Mixers and Tenori-on Stand. The BMS10A adapter mounts loudspeakers of up to 11 pounds to a microphone stand. Also mounts our Tenori-on Stand to a Mic Stand. The BMS10A fits the 5/8", 27-thread standard and comes with a 3/8"-16 European thread adapter. The BMS10A comes with two 5mm screws needed for mounting.